Have you ever wanted to buy your prescription travel medicines online? For years the process of buying your travel medicines has meant that a trip to your doctors was required every time. But things have changed over recent years and now it is more convenient and cheaper than ever to buy your medicines online! 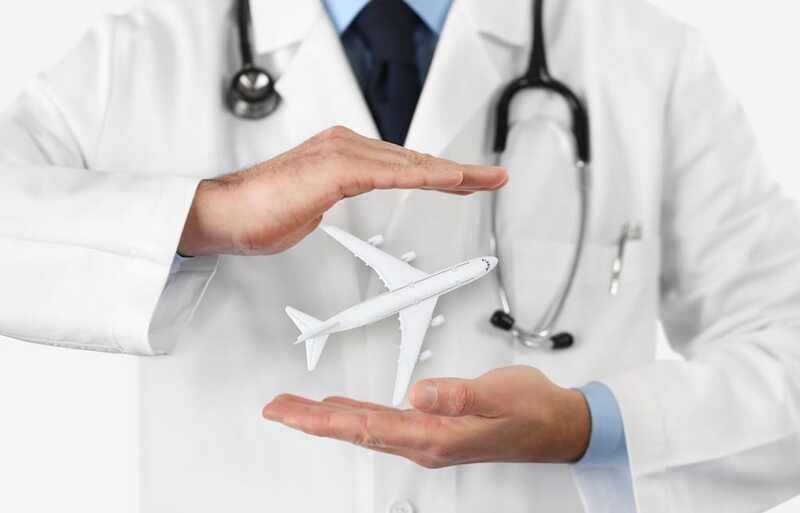 Travelpharm offer an Online Consultation service to make it simple and convenient for you to get hold of your anti-malaria tablets without having to book a visit with your doctor. Our online consultation service means that we are able to ask you a number of questions during the ordering process, and when we receive your order it is reviewed by one of our pharmacists who will then dispense your items from our UK registered pharmacy. 1 – When ordering a product that has the option for an online consultation, simply select the ‘Online Consultation’ option and click the ‘Add to Basket’ button. 2 – Next, you will be prompted to answer a series of medical questions that are related to that particular product, for example, the number of people requiring the tablets, your GP’s information, the length of stay in the risk area, any medicine you are currently using and if you suffer from any other health issues. When you have answered the short questionnaire, your tablets will be added to the basket ready for you to check out. 3 – When we receive your order, our pharmacist reviews the information given in the consultation, and if we don’t need to contact you for any more information, the item is dispensed from our UK registered pharmacy and sent out in the post to you. The item is sent out as requested during the order process, items sent 2nd class are sent free of charge, and will be with you in 3 – 5 working days. There is a range of anti-malaria tablets available, and the type of tablet you require will depend on factors such as the area you are visiting, the length of stay, your medical history and drugs you may already be taking. We supply all the popular anti-malaria tablets, such as Malarone, Doxycycline, Lariam and Atovaquone & Proguanil, which are generic Malarone tablets. These tablets are designed to provide protection from malaria.